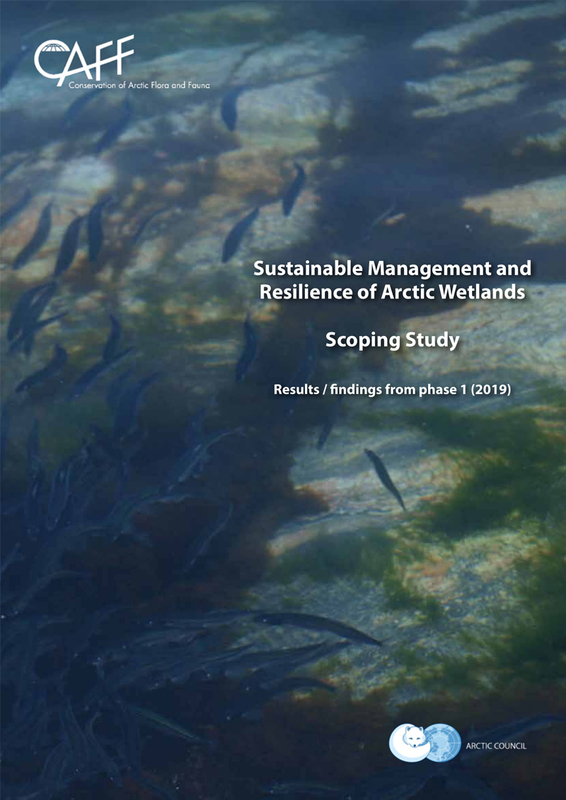 Wetlands constitute a large part of the Arctic and their role for sustainable development is critical, as they are directly related to climate change and adaptation, biodiversity, ecosystem services, and the livelihood of indigenous and local peoples. The effects of climate change on Arctic wetlands, their biodiversity and functioning are still little understood but can be expected to be considerable. 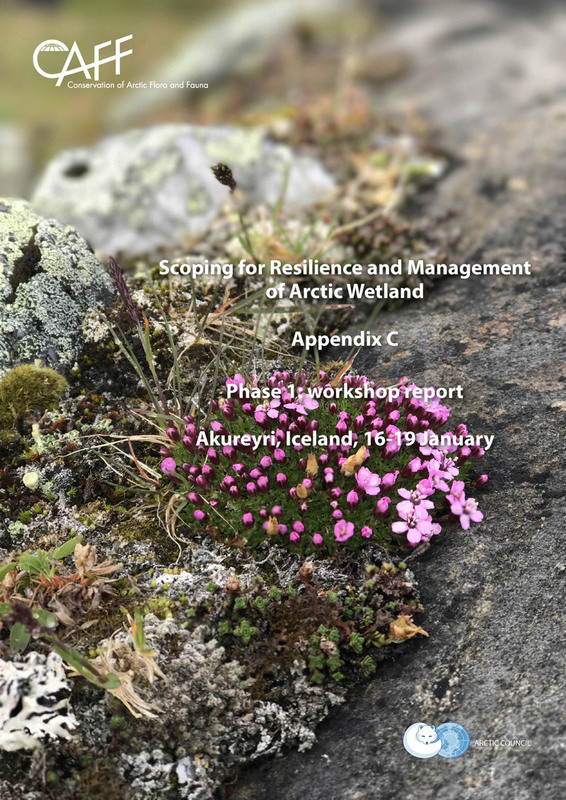 CAFF is undertaking an initiative on enhancing engagement in relation to the roles and functions of Arctic wetlands as a resource to support sustainable development and resilience in Arctic biodiversity, ecosystem services, and the livelihood of indigenous and local peoples. 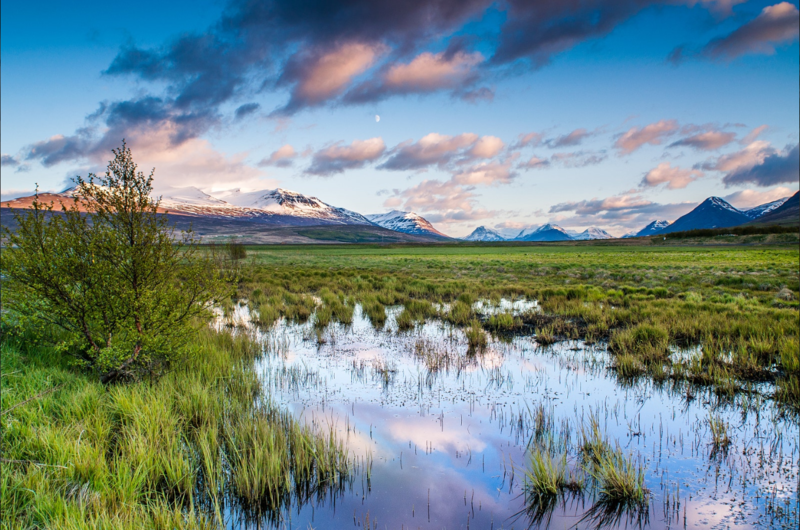 The effects of climate change on Arctic wetlands, their biodiversity and functioning are still little understood but can be expected to be considerable. 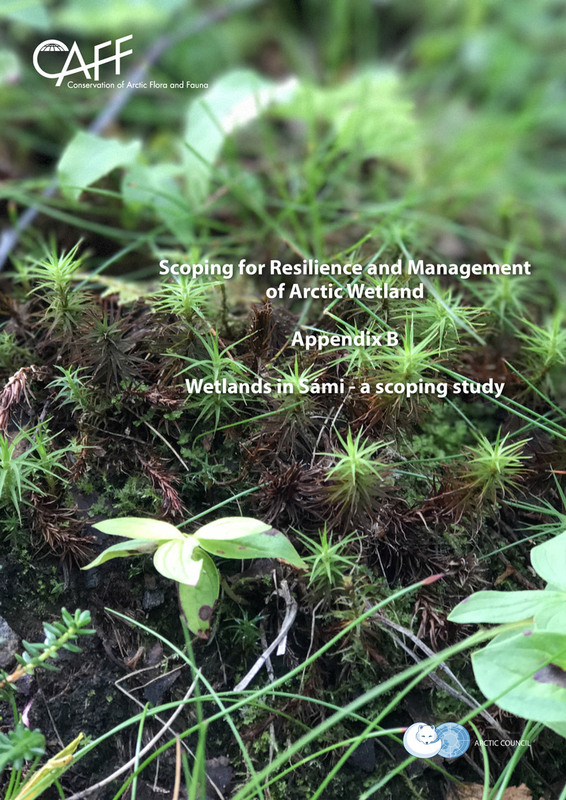 This project aims to strengthen engagement on the roles and functions of wetlands as a resource to support sustainable development and resilience in the Arctic. The overall project goal is to use insights from scientific analysis to produce recommendations to support policy development and further develop management strategies to conserve biodiversity and ecosystem services that wetlands provide. In the first stage wetlands inventories across the Arctic were examined. Inventories provide important information for management and policy making. They serve as a baseline for future policy measures. According to the Ramsar Global Wetland Outlook 2018, there has been a steady increase in the number of countries producing national wetland inventories, reaching a reported 44% of Parties* with completed inventories and 29% in progress by 2018. 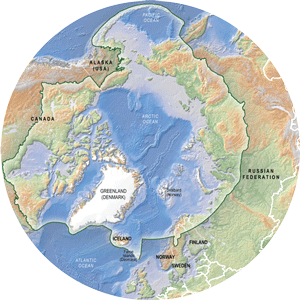 In this first stage of the project, scientific research on Arctic wetlands concerning key issues such as importance for biodiversity, hydrology, impacts of a warming climate and carbon storage was reviewed, including a preliminary mapping on which ways these wetlands are essential to indigenous livelihoods. 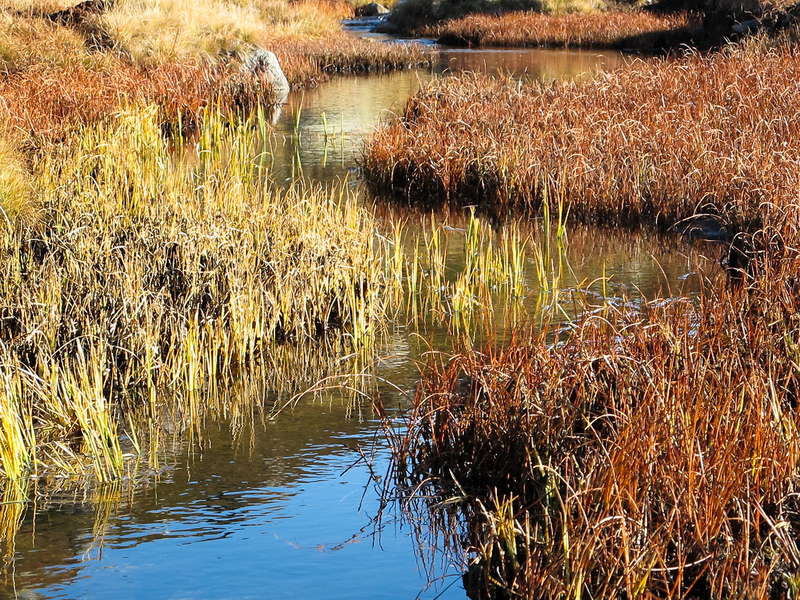 Incorporating local and indigenous knowledge is essential in the management of wetlands. Knowledge gaps and needs were also identified in this first stage. 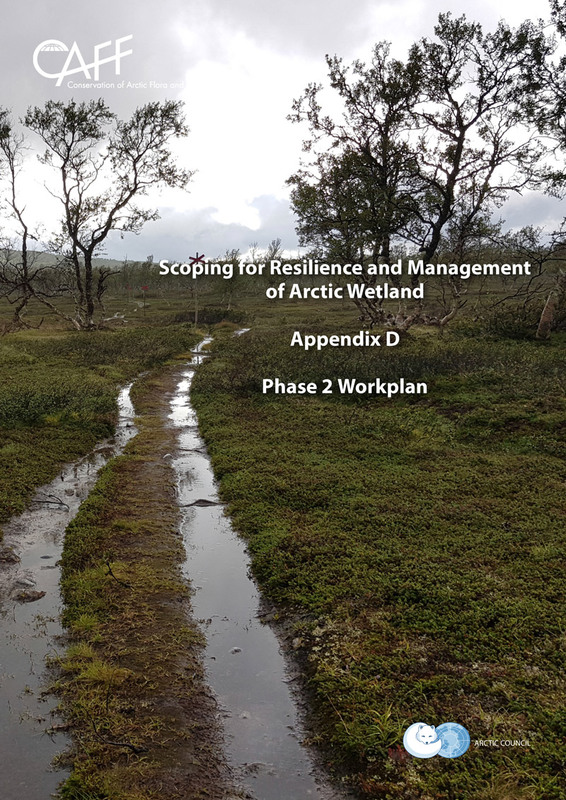 The second and current stage of the project is examining regulatory efforts and management approaches aimed at maintaining important wetlands functions through the use of illustrative case studies. The insights gained through these case studies will deliver significantly deeper insights and actionable recommendations for policy and management that will be developed in the third phase of the project. 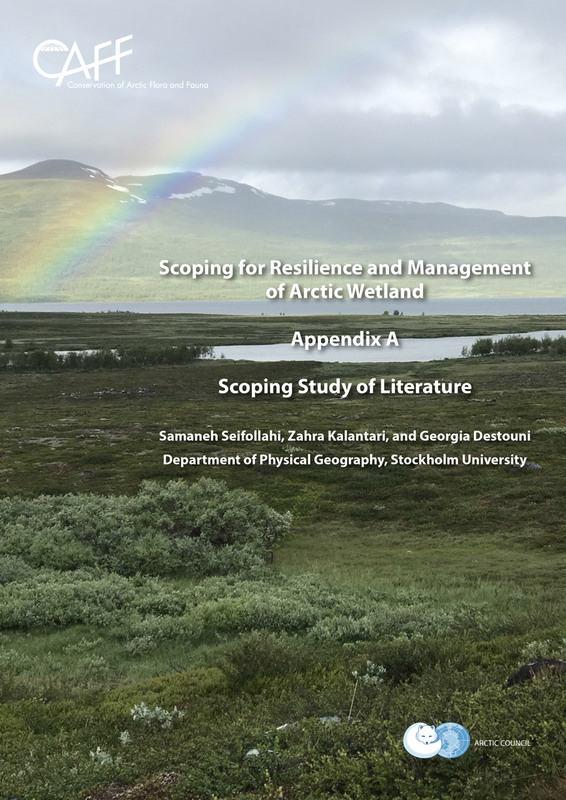 The second phase will continue to compile wetland inventories and explore the knowledge of livelihoods uses of wetlands by Arctic Indigenous peoples in collaboration with the Sámi Council and other Permanent Participant organizations of the Arctic Council. A workshop to engage with relevant experts and to evaluate the compiled case studies and inventories, discuss further policy engagement.